Artist Proof print of Dancer with water color. 2 left in a series of 5. Image size is 10.5" x 10". Wood Frame with black fabric matting. Available unframed for $100. 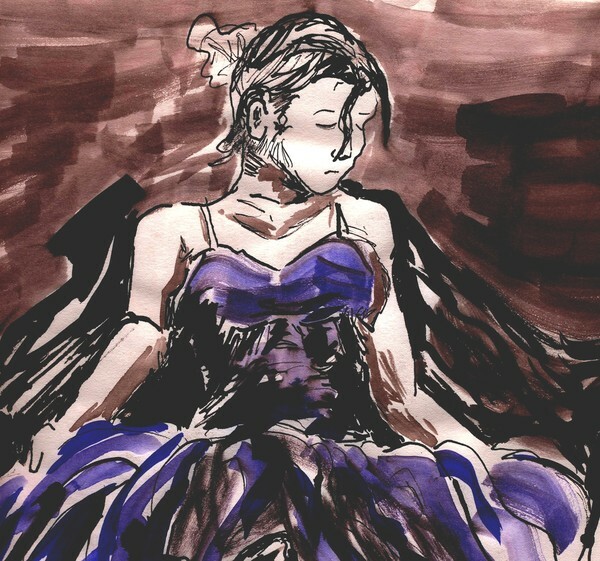 Artist Proof print of Dancer with water color.